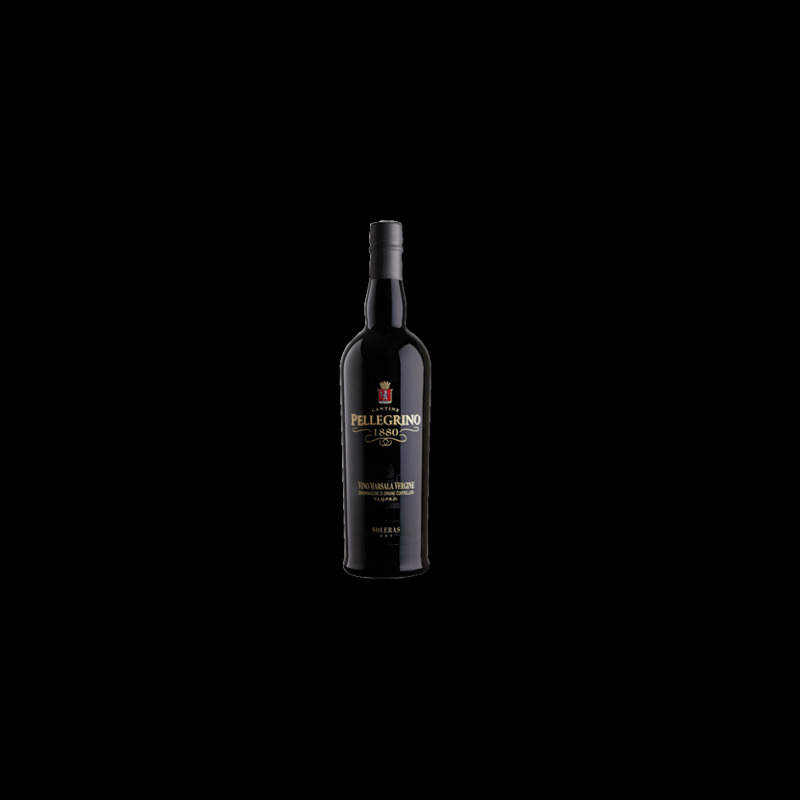 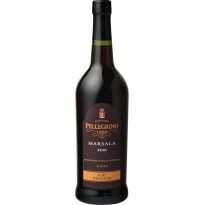 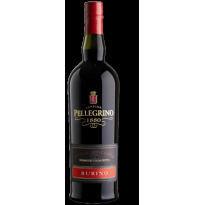 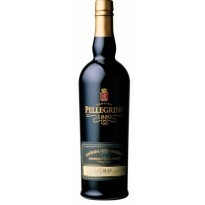 This Marsala Vergine produced by the Soleras method is aged in small oak barrels for five years. 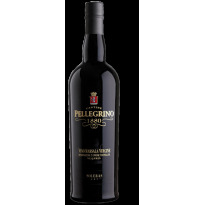 Intense spicy aroma with hints of dried fruit make it unique and unmistakeable. 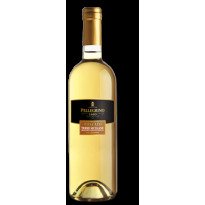 Perfect with herb-flavoured and well-seasoned cheeses. 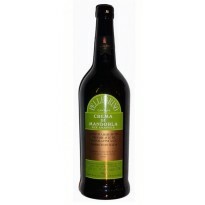 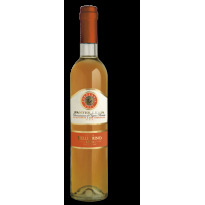 Matching: superb dessert wine, excellent with hard cheese and herb cheese. 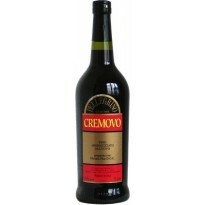 Ideal with dried fruits and soft cheese (ricotta) sweets.